Приложения от Invensys Systems, Inc. This legacy mobile app requires a purchased Wonderware SmartGlance On-Premises Server product and on-site server URL as a prerequisite to function. Please contact your company’s SmartGlance On-Premises server administrator for information on how to configure your specific local server settings. 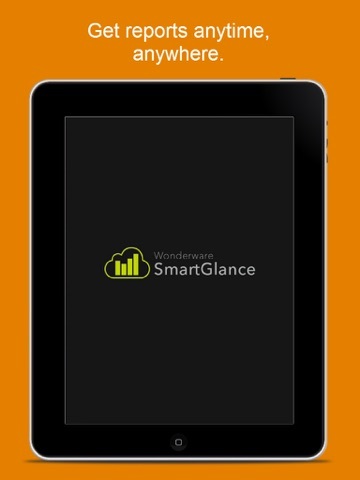 For customers looking to install our latest, feature rich version, which leverages our hosted solution, please download our primary app simply named “Wonderware SmartGlance” also available from the app store. Wonderware SmartGlance brings real-time data to your mobile devices, anywhere, anytime. 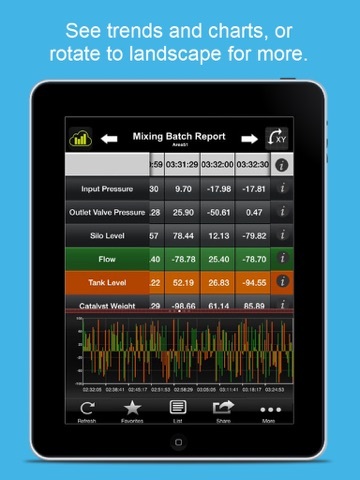 The Wonderware SmartGlance mobile app displays reports defined by the Wonderware SmartGlance Mobile Reporting Connector (MRC) desktop application. Please contact your Wonderware sales representative to learn how to get started. With SmartGlance, track, trend and analyze your continually changing sensor data, production orders, asset maintenance, and many other types of reports and key performance indicators. Drill down from summary reports to detailed reports, share and collaborate with others, and quickly access documents or specifications to support your analysis - all from your smartphone or tablet. After July 1, 2016, this application will no longer support connection to our hosted cloud servers. 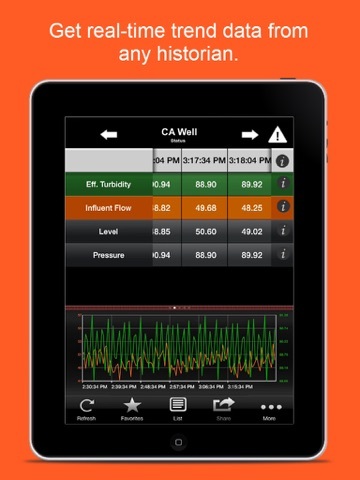 Please use the new version of Wonderware SmartGlance, available from the App Store. Your data is important, and we work hard to protect it. That's why we now use only secure network connections (https) for On-Premises SmartGlance servers.